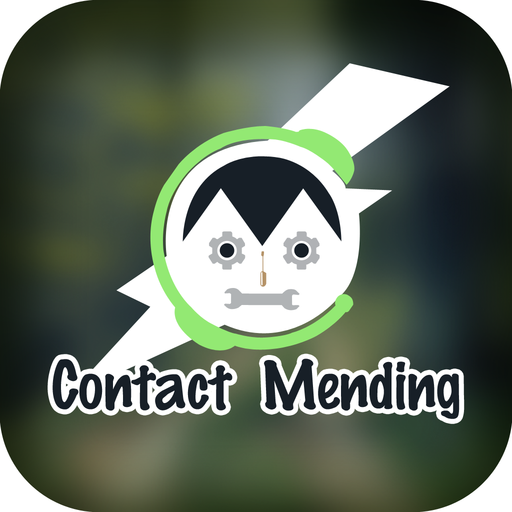 Contact Mending - One Click Solution For Duplicate Contacts…..
As the name says it all, Contact Mending is just clean great app that provides you a One Click Solution to all your problems of Duplicate Contacts. 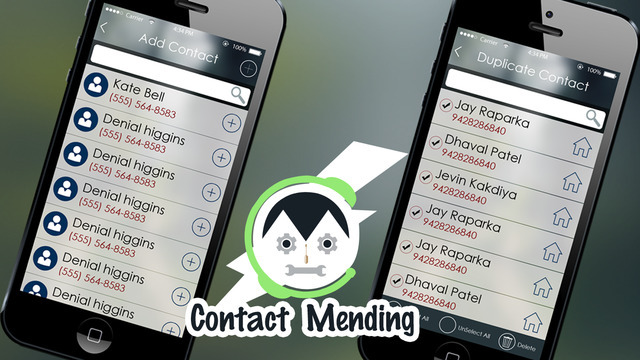 Get rid of having duplicate contacts in your contact book. 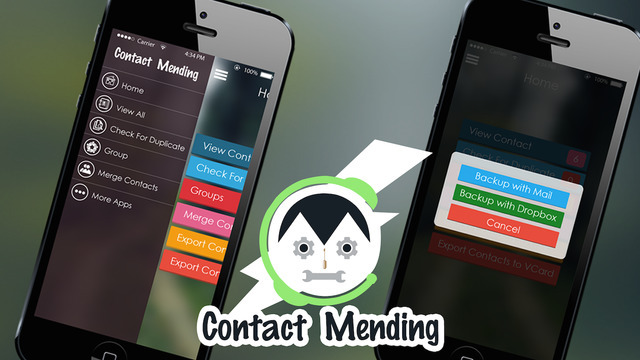 You can now manage them by deleting or merging them in one contact. 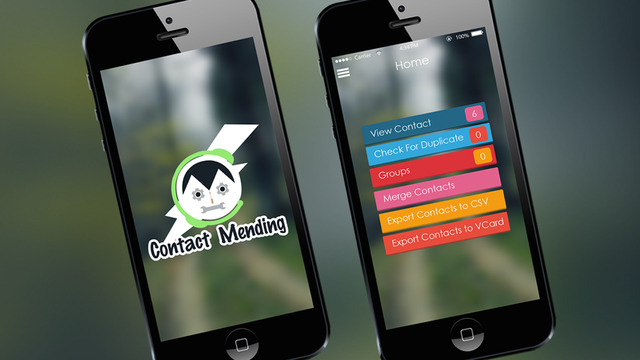 - Backup your all contacts in .csv as well as .vcf (VCard) format. 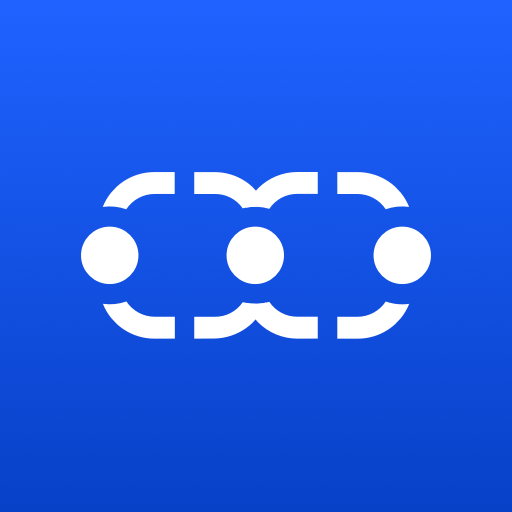 A copy of backup will be sent to your desired Email ID or Dropbox. 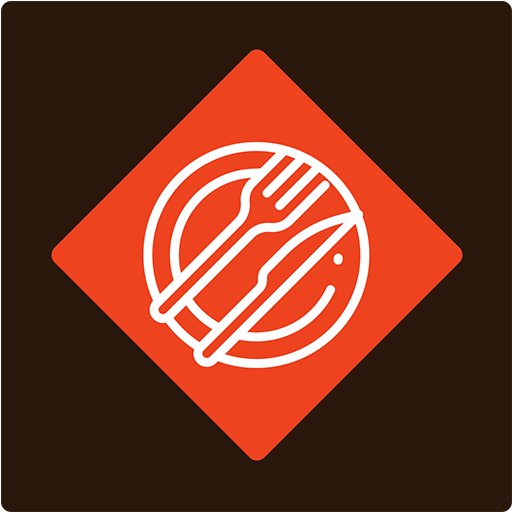 It is very user friendly and easy to use app. 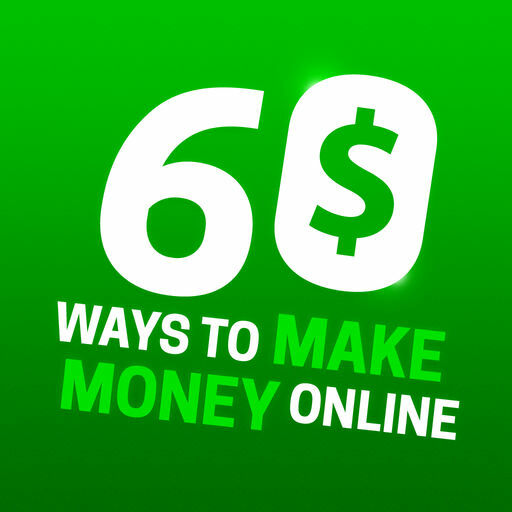 Very Simple, reliable, must need top rated App.